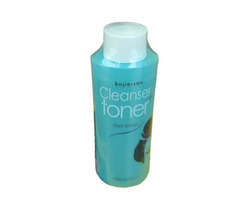 Highly effective face wash with anti-bacterial action, it is specially formulated for oily and acne prone skin. It contains herbal extracts, known for their powerful cleansing and healing properties. It removes impurities, reduces oiliness and restores the normal balance, leaving the skin clear, fresh and pure. Zordan Herbals Cleanser especially for all types skin that formation of blackheads. 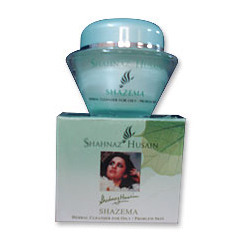 It controls the excess flow of sebum thus protects the skin against acne & pimple.